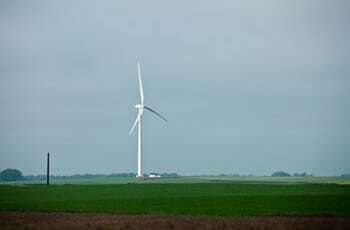 Arkansas Electric Cooperative Corporation (AECC) has long-term power purchase agreements for approximately 373 megawatts of wind energy. 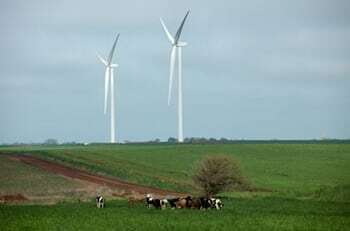 AECC is committed to add resources, like wind to its diverse generation portfolio to help to stabilize energy prices for cooperative member-owners. The wind facility along with AECC’s three existing run-of-the-river hydroelectric generating stations continues the cooperative’s long-standing commitment to a diverse, reliable generation portfolio that provides energy at the lowest possible cost. AECC’s agreement was made possible through the National Renewables Cooperative Organization (NRCO), which enables cooperatives nationwide to pool the ownership and benefits of renewable resources.